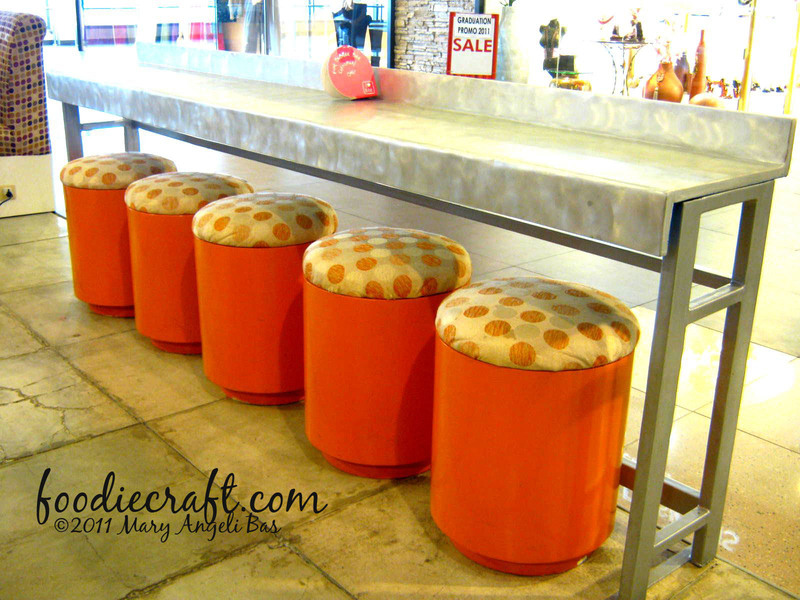 Seeking for sweet chills in a homey spot? Head on to Bubble Bee Tea House for some cold and savory food and drinks. Know two of their best-sellers. 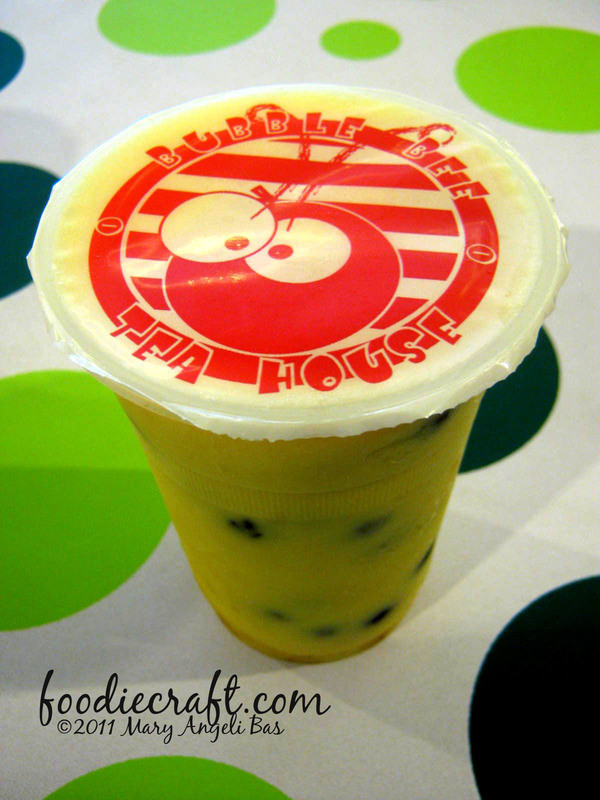 One of their best-sellers is the Mango Slush Bumble. Sold for only Php85.00, you'll get a savory blend of sago, mango and a fruit mixture that is really sweet. 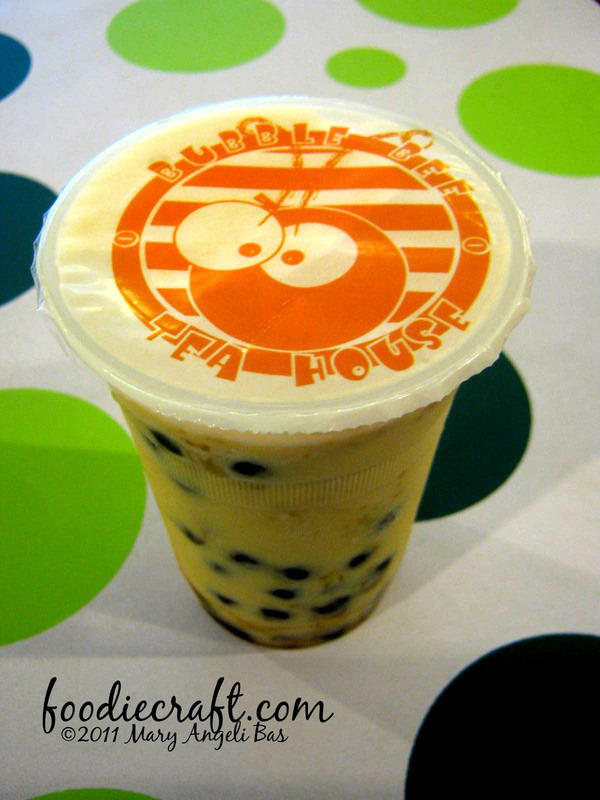 If you can't get enough of their number one best-seller, try their second- the Cantaloupe Slush Bumble. It is a pleasing drink for Melon lovers. 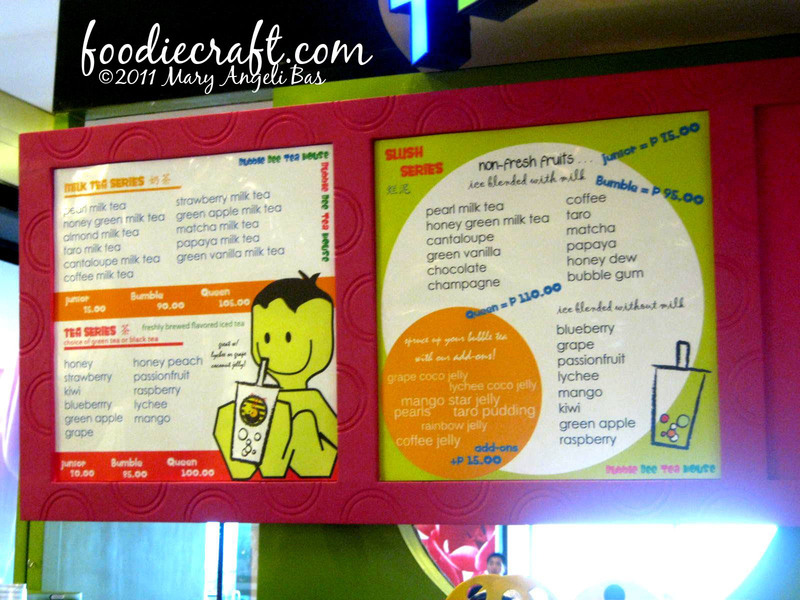 It tastes like Melon with a kick of orange fruit flavor. 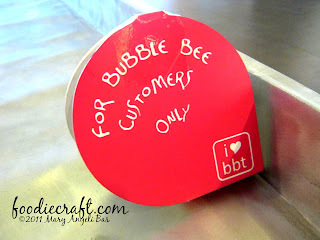 It is sold for Php85.00. 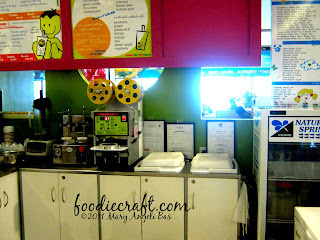 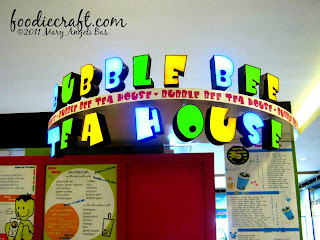 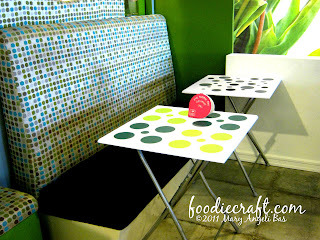 Bubble Bee Tea House is located at the Northwing of SM City Cebu.